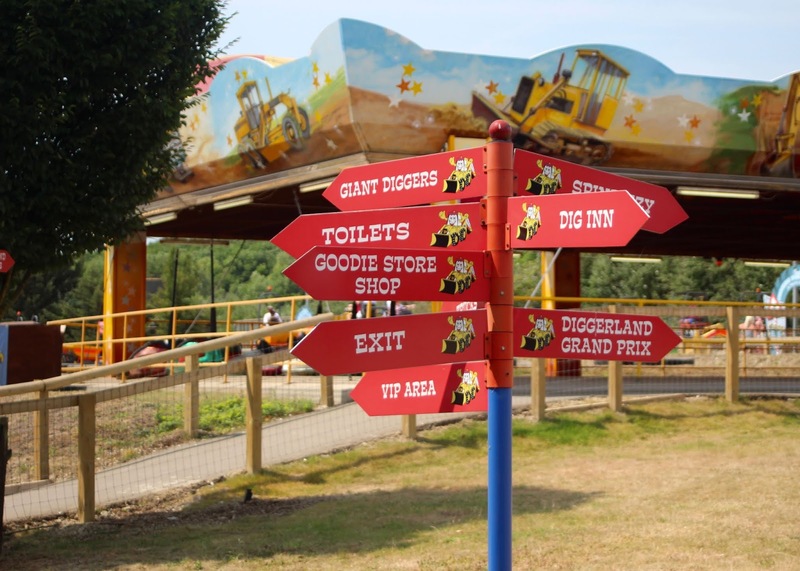 Where do you take a little boy who loves diggers, a little girl who loves thrill rides and parents who want to join in on the fun too? 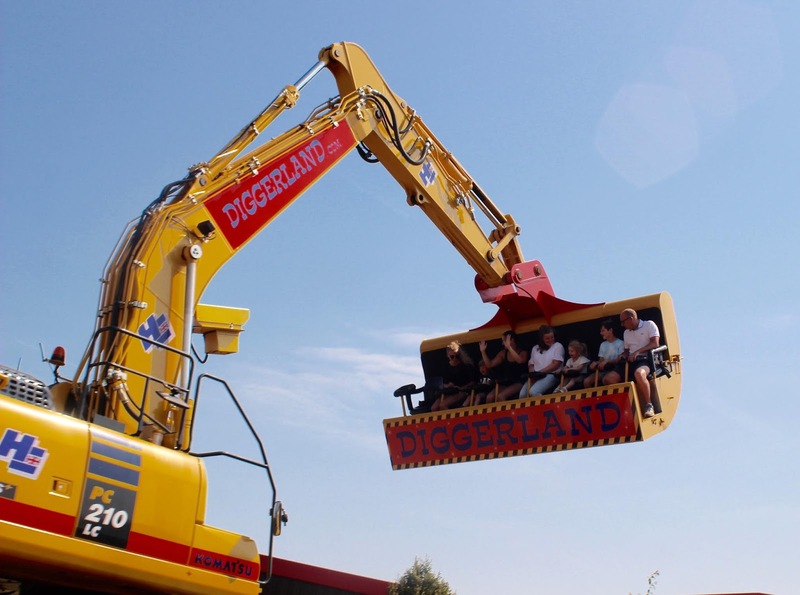 Diggerland of course! 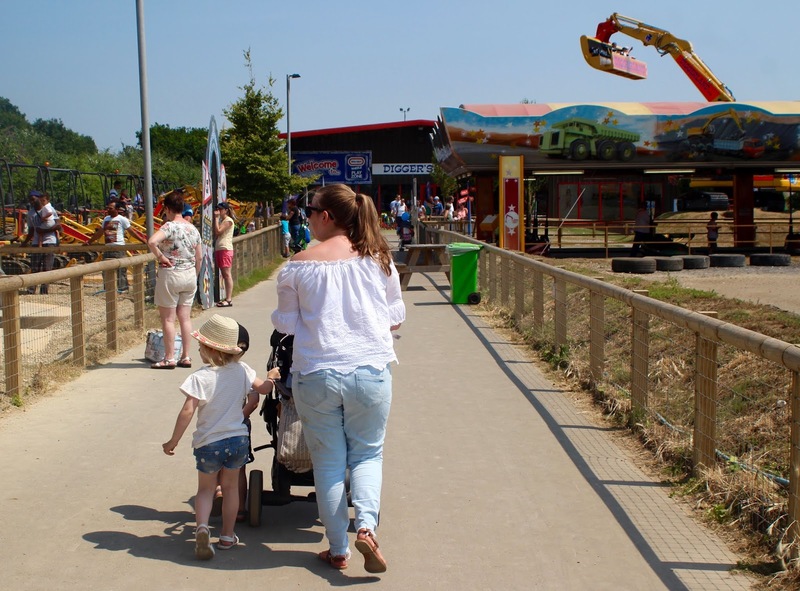 We were recently invited to Diggerland in Kent, to experience their thrills and attractions on a family day out. We visited two years ago when the littles were younger, but as it was also a rainy day, we didn’t get the full experience. So with both littles now a lot older (and taller! ), we were excited to visit. 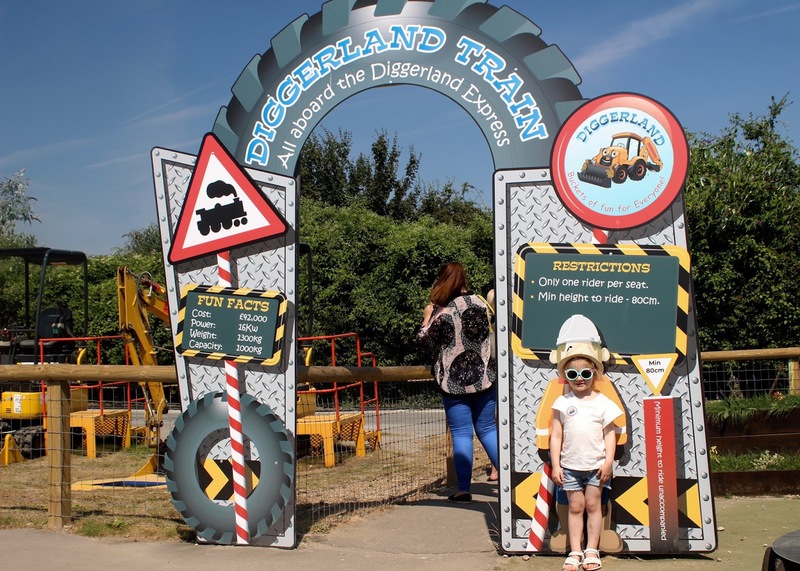 Diggerland Kent is located near the River Medway in Rochester. It's a unique theme park where children (and adults!) can ride, drive and operate real diggers, dumpers and other full-size machinery! It’s really easy to find, and there is plenty of parking available in their (free) carpark on site. 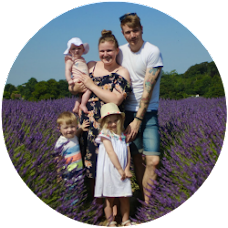 We visited on a very hot, sunny Sunday, and were surprised to find that although the park was busy, it didn’t seem too crowded and the queues were pretty reasonable too. 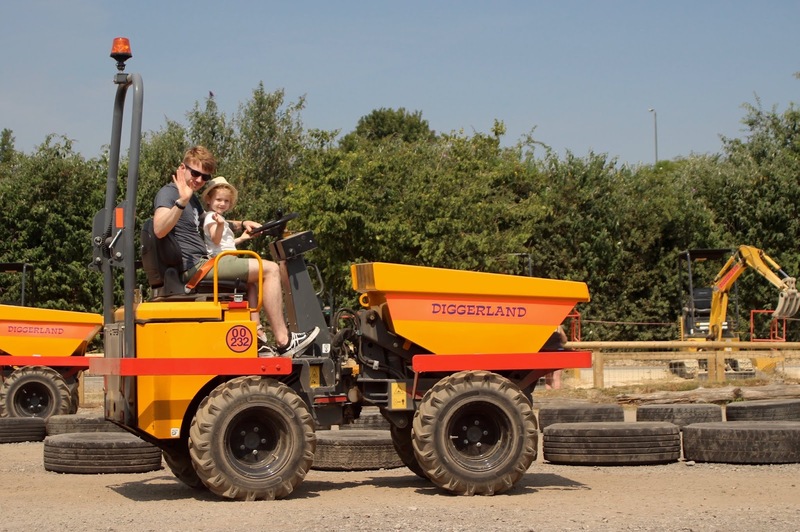 We were greeted by Duggy (one of Diggerland’s mascots) on our way in, and then the fun began! The second Indiana spotted Spindizzy - a specially constructed, super-sized digger bucket - she knew it was the first ride she wanted to try. Queuing was over within minutes, and the attendant on the ride checked Indie’s height before allowing her on (something I think is always fantastic as it shows safety is highly important to them). Indiana squealed with delight the whole duration of the ride, and despite feeling a little dizzy myself, she wanted to ride again straight away! Like at most theme parks, different rides require different heights in order to be able to ride. 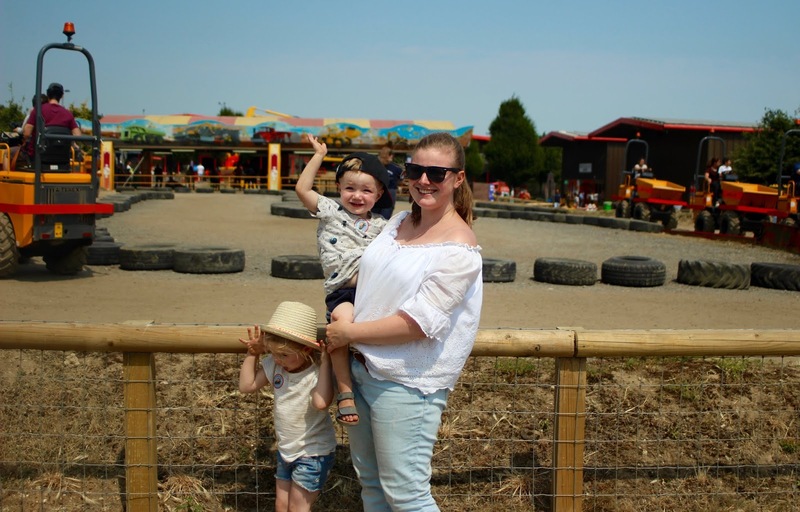 Parker is 2 and managed to go on nearly all of them, including: the Dumper Trucks, Giant Diggers, Dig-A-Around, and the fun 'game style' diggers. 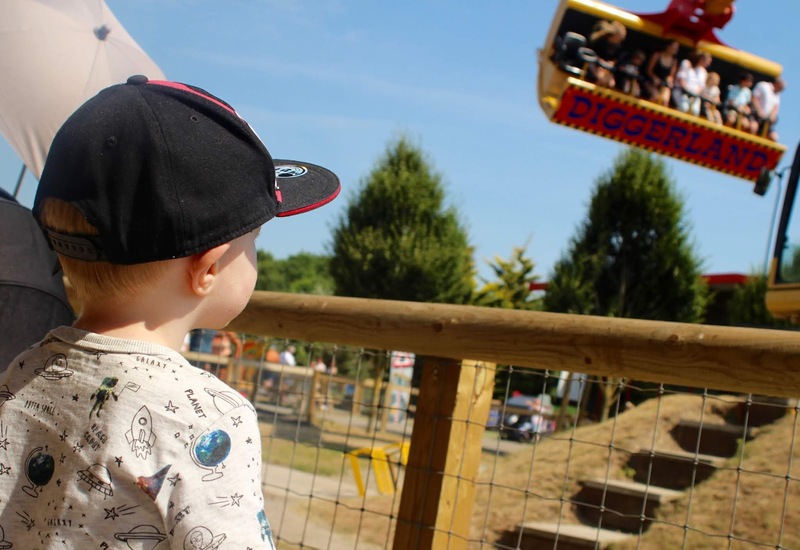 Some rides require an adult to accompany the child who doesn't reach the required height. But the Littles were probably happier to have either Jack or myself with them anyway. As we had Lilah with us (a 6 month old baby), we did find the height requirements a little tricky. As of course we both couldn't queue with the older two, when they wanted to go on! 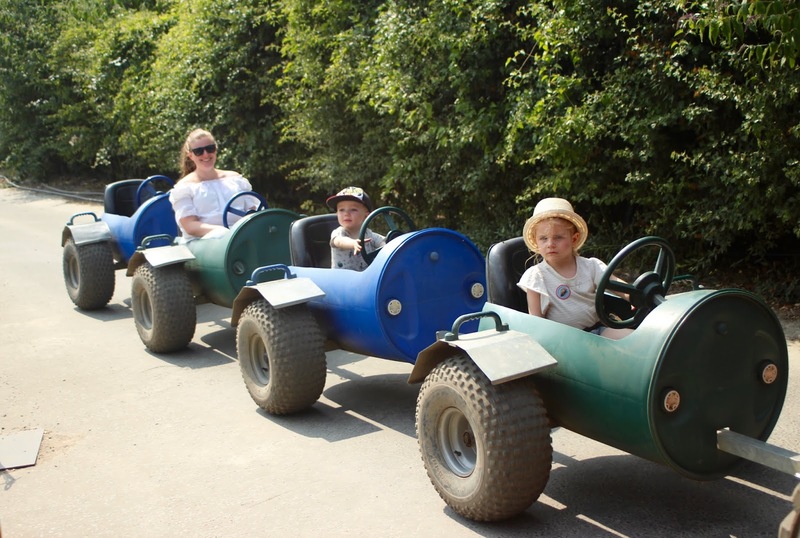 The staff were really helpful though, and allowed us to do a 'child swap' on every ride. This allowed one of us to queue with one child, ride, and then swap the child over without having to queue twice. There were plenty of shady spots to wait while the other person queued, although I do think they could add in a few more benches! 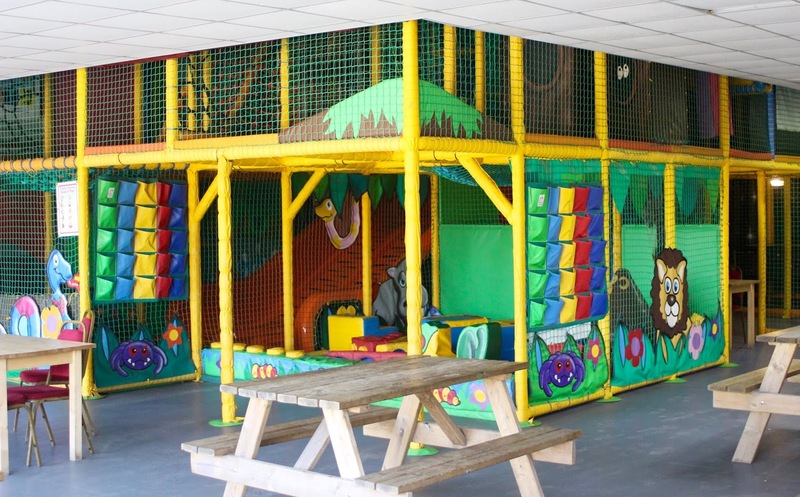 If your younger children didn't want to just watch though, there is also a fantastic Little Tikes play zone that they could enjoy. 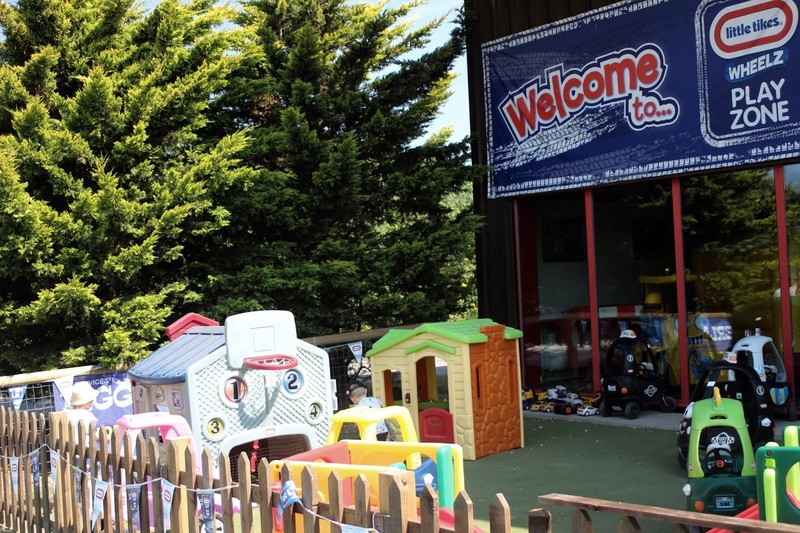 It's just outside of the soft play, and is full of play houses, rides on and smaller toys. Speaking of soft play, this was a great spot to come to escape the sun (or rain!) towards the end of the day. As the weather was so wonderful during our visit, we decided to bring along our own picnic. This is something I am really pleased we did, as prices for food and drink in their cafe were very high. 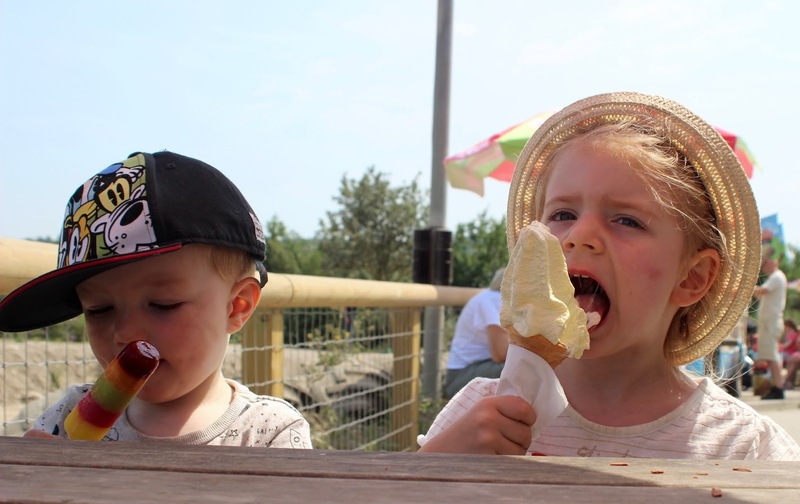 We paid £5 for just TWO 500ml bottles of fizz, and £7.50 for two 99s with a flake (with a basic cone) and a regular ice lolly. Ouch! Unfortunately the picnic spot wasn't great either. There were very minimal benches, it wasn't a huge space, and the floor was rough with lots of stones and cigarette butts. 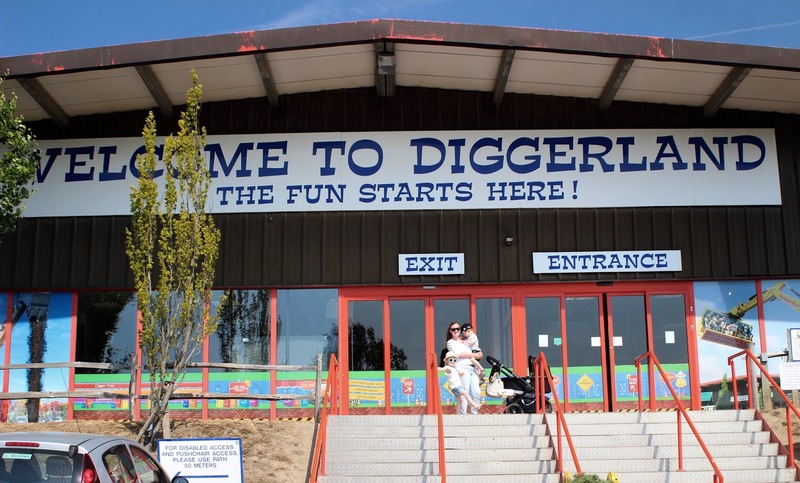 I would love to see Diggerland give some love to this area, as it definitely needs it! 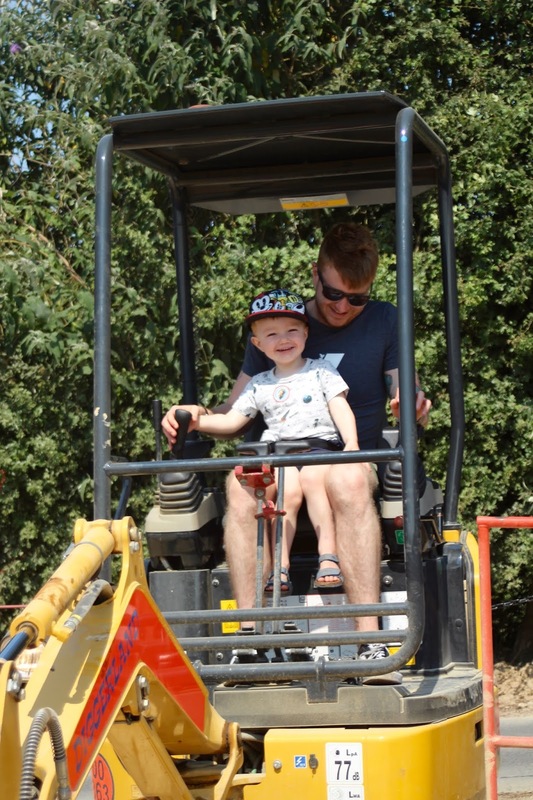 Overall though, we did have such a lovely visit to Diggerland Kent. Despite the park not looking very large, there was soo much to do! Both littles enjoyed all of the rides we went on, and I think Jack and I had just as much fun too. We arrived around 10am and left around 3pm, so it really was a full day out for us. 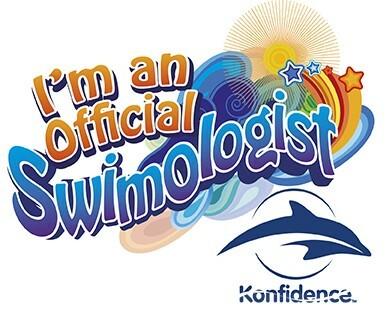 The Littles even got stickers and certificates when we left, which was such a lovely touch! 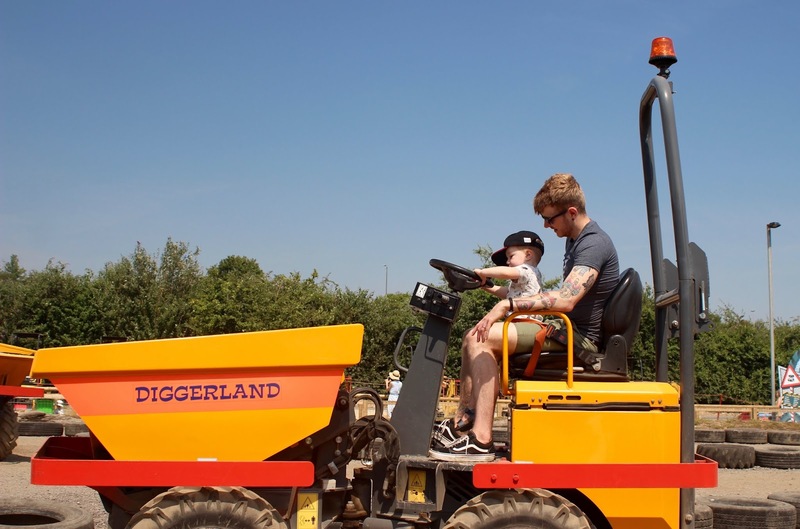 Diggerland Kent is open from February to October, and tickets cost just £16.99 for adults and children over 90cm (children under 90cms are free), if you prebook online. 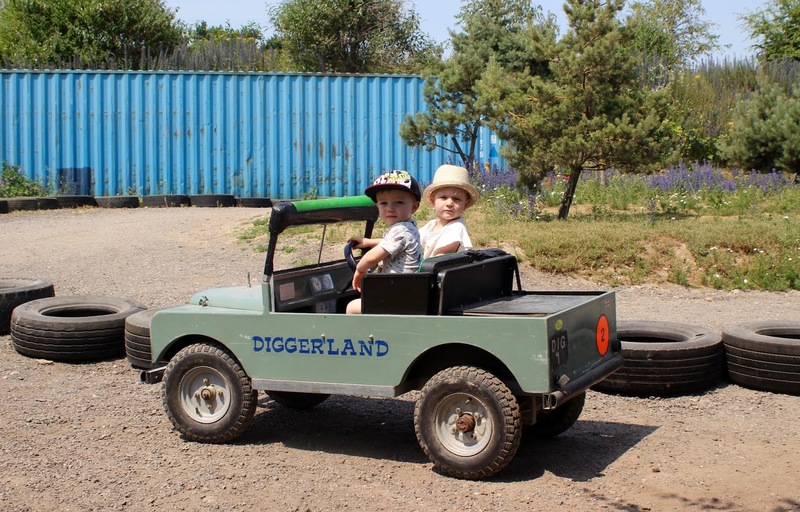 We received entry into Diggerland in exchange for our review. All opinions are honest and my own. How to Find that Perfect Present! 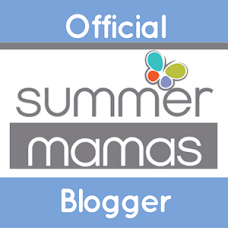 Leesa Mattress Review & Discount Code! How Can You Give Your Wedding That Extra Spark? 7 Tips to Help Buy Your First Home!